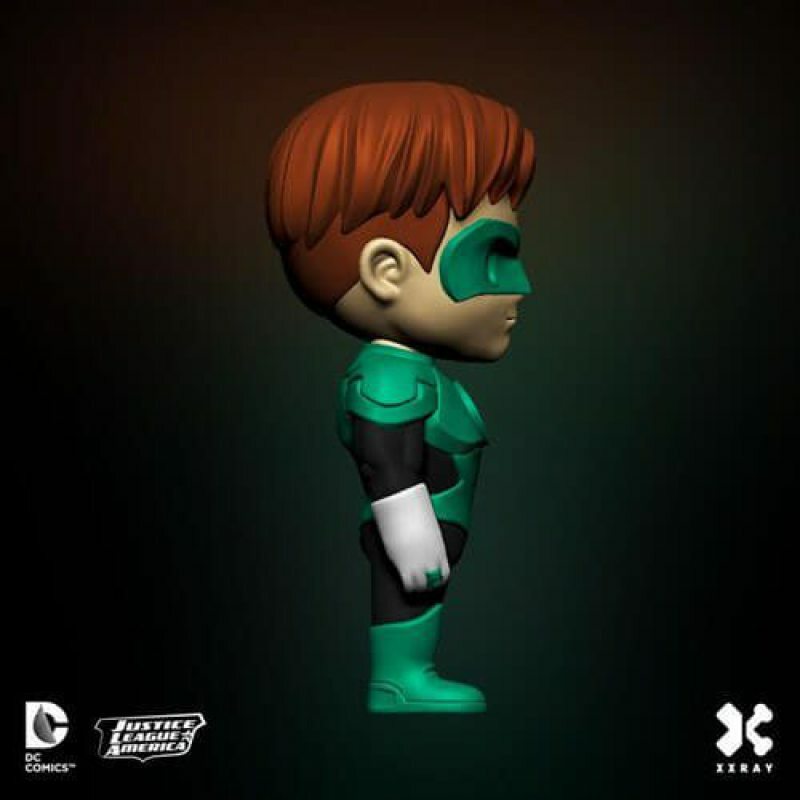 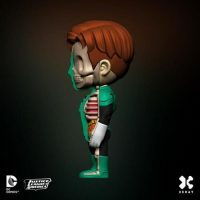 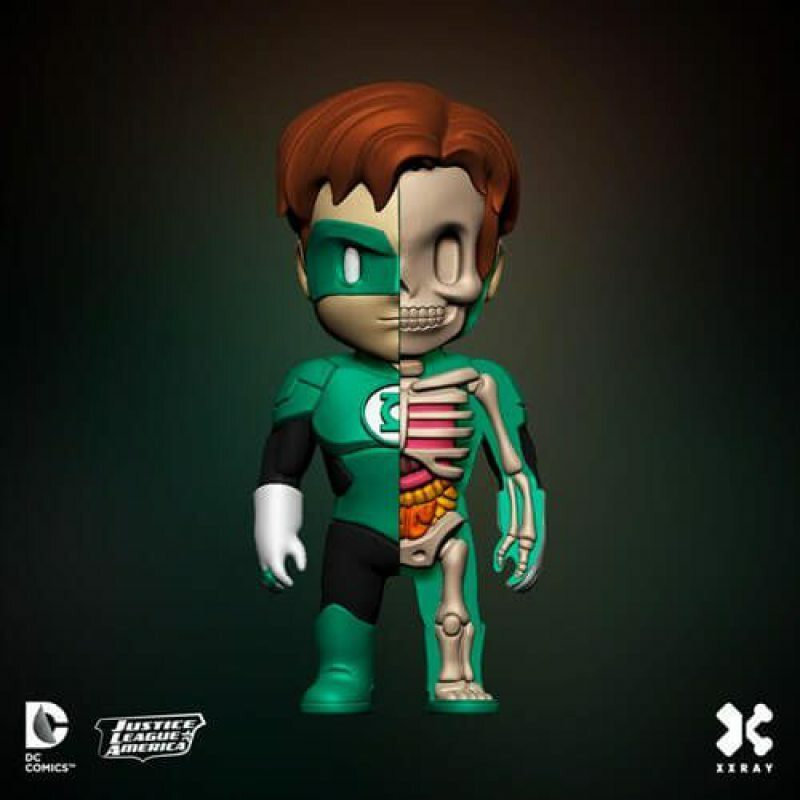 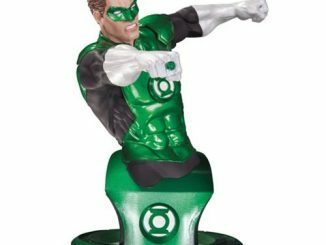 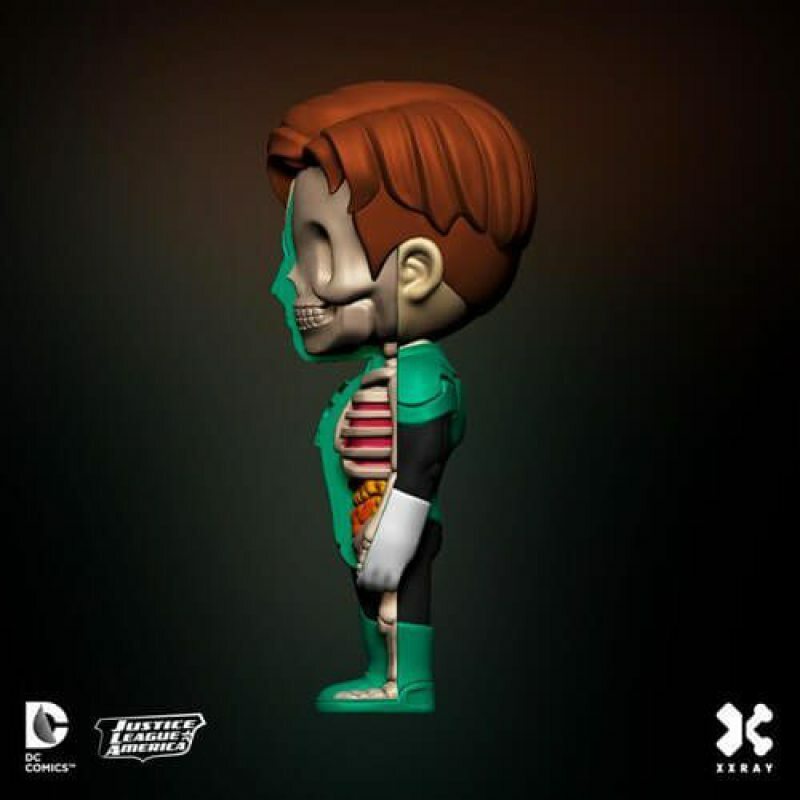 In brightest day, in blackest night, no skeleton will escape your sight with the Green Lantern XXRAY 4-Inch Vinyl Figure. 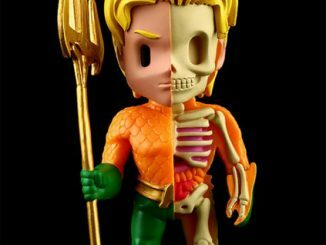 I don’t know why type of childhood artist Jason Freeny had and I probably don’t want to know because this is a guy who seriously likes seeing what things look like on the inside. 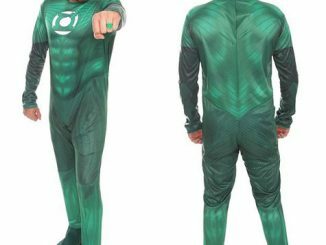 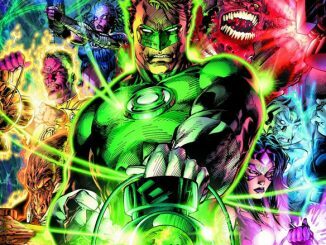 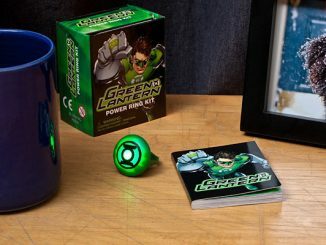 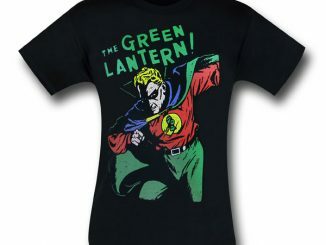 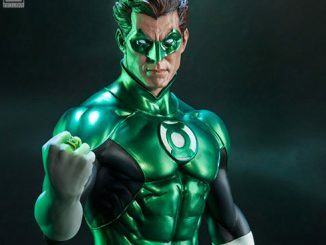 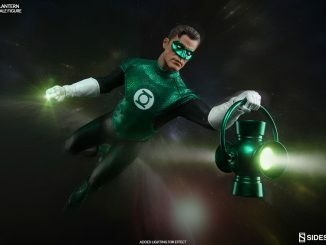 He’s dissected heroes like Batman and Aquaman, and now Freeny has turned his twisted vision to Hal Jordan, also known as the Green Lantern of Sector 2814. 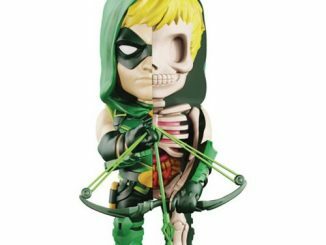 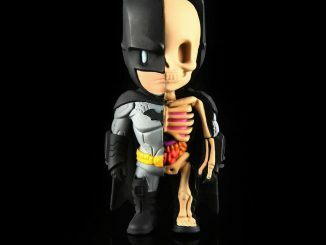 The highly-detailed vinyl figure stands 4-inches tall. 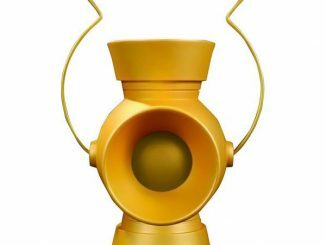 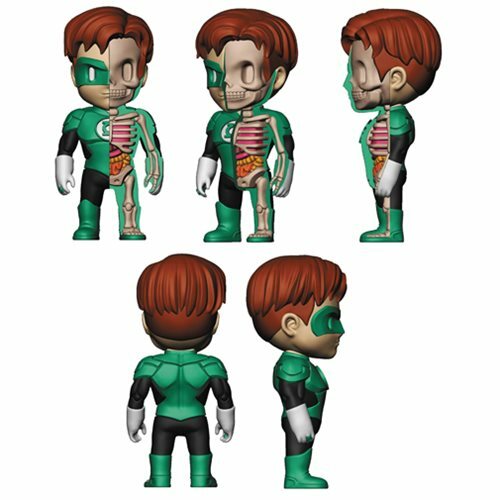 The Green Lantern XXRAY 4-Inch Vinyl Figure will be available September 2016 but it can be pre-ordered now for $19.99 at Entertainment Earth.